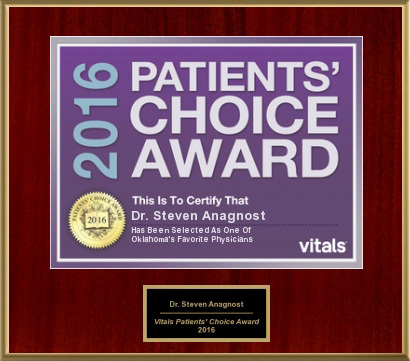 Dr. Steven Anagnost is trained to diagnose and treat most types of spine conditions. These include the neck, the thoracic, and lower back conditions. At the Leatherman Spine Institute, Dr.Anagnost trained in complex spinal scoliosis treatment and procedures, as well as spinal trauma and disc disease. Dr.Anagnost offers advanced surgical treatment for most all conditions of the spine.